Sam and Stormy died and they can't get into Heaven until they review every horror movie on Netflix. Stormy's blazer is missing! Do you, the people, know where it went? We also pick our next movie and talk about current and past writing projects--in this EXCITING episode of Real Minishow. 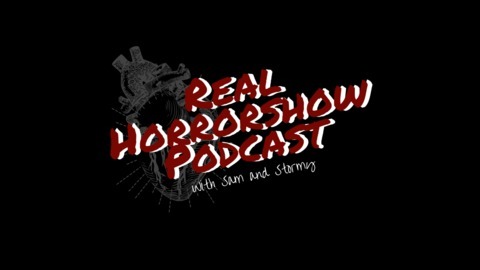 Please visit realhorrorshow.com for exclusive content, written reviews, and other scary stuff. All rights reserved. 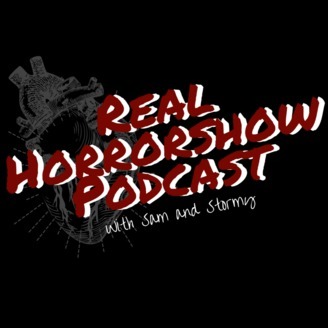 No reproduction or use of this content is permitted without the express written consent of the Real Horrorshow Podcast.